Barco OverView OL-521 - Magna-Tech Electronic Co. 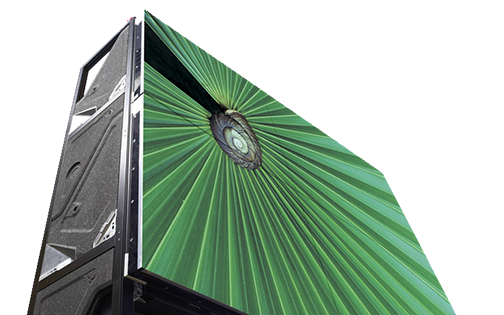 Fully redundant 50" full HD 16:9 LED video wall. 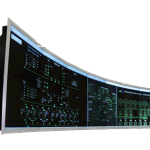 Barco's OverView OL series LED-­lit video walls are the first choice for 16:9 mission­-critical control rooms that require a guaranteed uptime. The modules’ high level of redundancy, not only of the individual LEDs, but also of the LEDs' power supplies and even inputs, ensures nothing can go wrong, giving users the peace of mind they need. 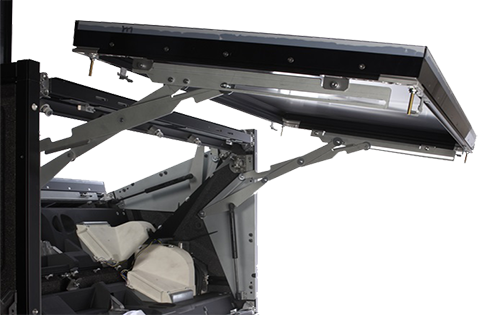 Featuring a structure that can be tailored to the requirements of the customer, the OverView OL series knows virtually no limits in size. 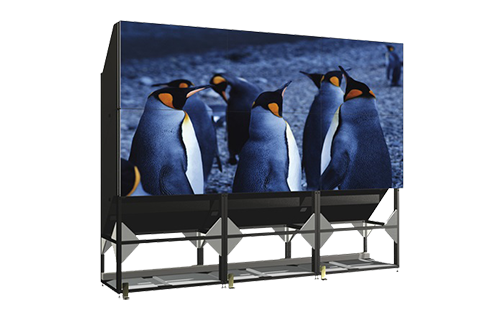 ULTIMATE PEACE OF MIND The OverView OL­-521 video wall modules have been designed for an entirely maintenance-free operation over several years, without any need for consumables. 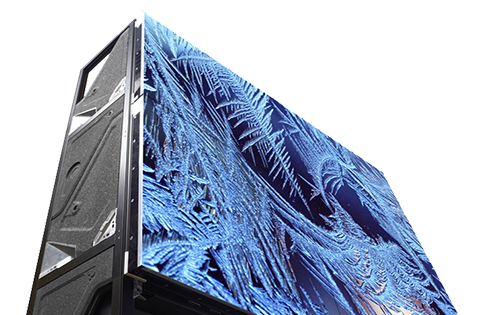 Barco's unique liquid cooling system ensures lower LED temperature, resulting in longer LED lifetime (>80,000 hours in eco mode). 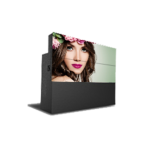 Displaying the sharpest and most saturated colors in full HD resolution (1920x1080), the OverView OL-521 offers an ergonomically excellent viewing experience. 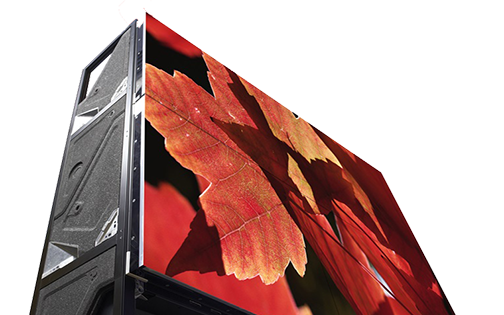 The availability of alternative screen types makes sure you can adjust the video wall to your specific needs in terms of viewing angle and brightness. 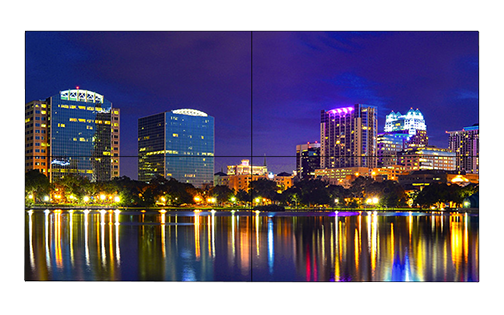 ALWAYS THE MOST OPTIMAL PICTURE OverView OL series video walls come with Sense, Barco's unique sensor technology that provides brightness and color stability over time and across the entire display. 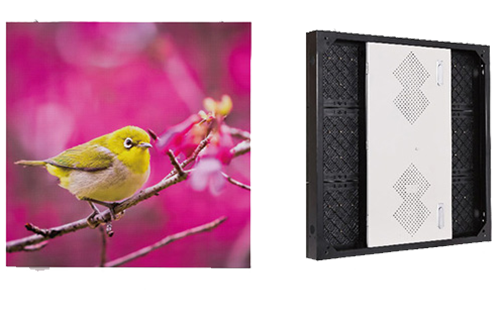 Sense continuously measures brightness and color by means of a high-quality spectrometer, and adjusts the color space to provide an image that is most convenient for the human eye. This means that no maintenance or manual adjustments are needed. 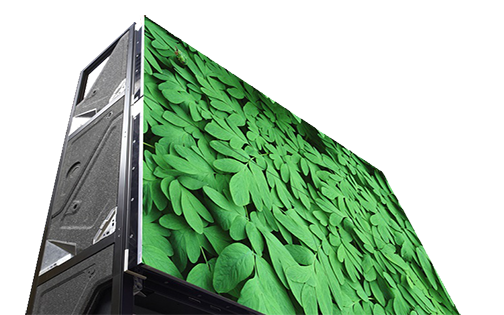 The colors can also be adjusted to the very specific needs of TV cameras, making the OverView OL series suitable for backdrop applications. AWARD-WINNING DESIGN The OverView OL series’ design, combining usability with style, has been lauded with the prestigious Red Dot Design Award and was nominated for the German Design Award. 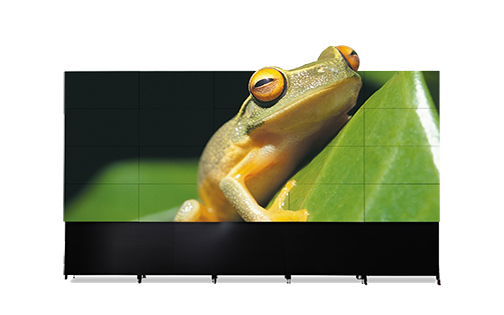 The individual modules have the smallest depth on the market today, allowing to build the most shallow video walls possible. 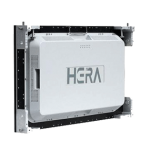 This makes the OverView OL series the product of choice for installation in confined spaces. Width: 1,088 mm | 42.8".